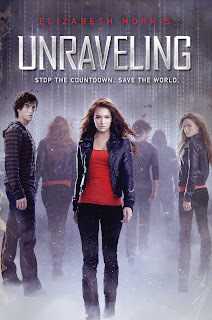 An Interview with Liz Norris -- Happy Book Birthday to UNRAVELING! Great interview. Liz, I was lucky enough to get an ARC (which I'll give away on my blog). I went into it thinking it was a mystery only but it was so much more. I LOVED it! Thanks so much for sharing your advice. Thanks for the words of encouragment, Liz. I agree the whole road to publishing seems to be one of constant highs and lows. Wishing you the best of luck. So great to see this interview. I really enjoyed it. I had a chance to see this book cover at another blog that celebrates book birthdays. 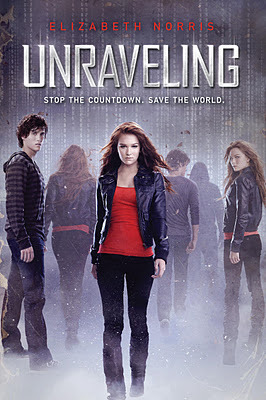 Unraveling really caught my eye. Wonderful interview. Hurray for the encouragement from friends.